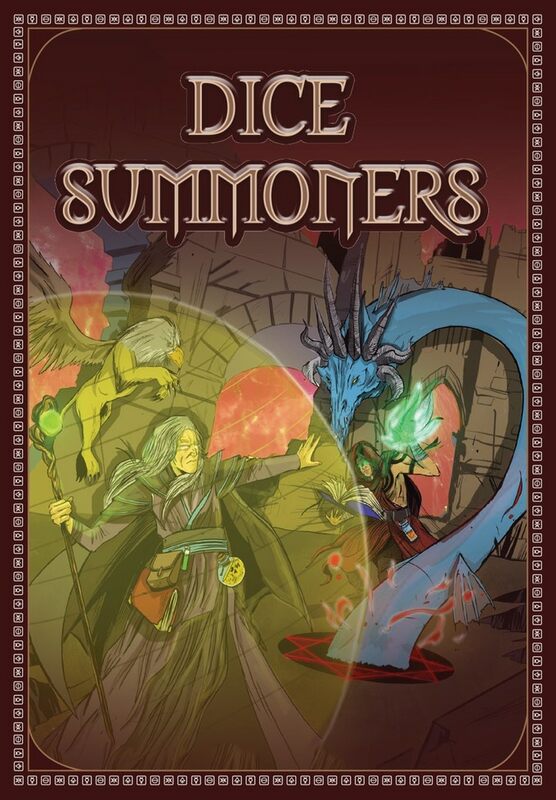 In this episode of the podcast, we sit down with Ciara Costelloe, of Decking Awesome Games, about their latest Kickstarter, Dice Summoners, which is on Kickstarter right now. Dice Summoners a dice rolling, card playing battling game for two players. Check it out!